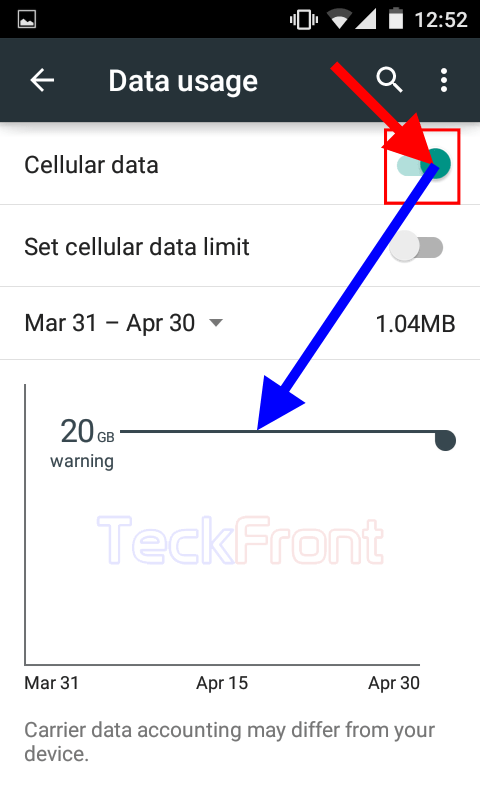 How to Set Cellular Data Limit in Android 5.0.2 Lollipop Devices? Exceeding the cellular data limit, provided and sold by Internet service provider may be highly expensive. The best way to manage the cellular data limit is to control it by planning it wisely. 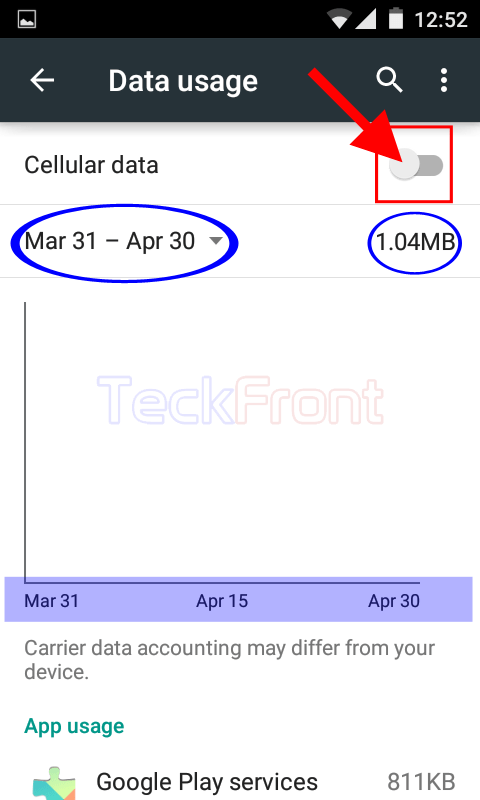 Android guides the users to plan and manage the cellular data limits so that you may keep your monthly bills within limits. 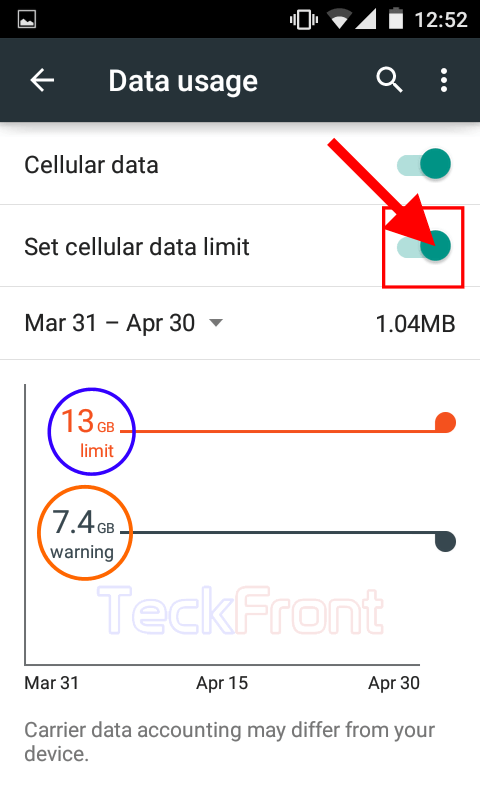 To manage the cellular data limits, Android Lollipop has a mechanism which may plan and manage the cellular data limits. If you need some help to plan and manage the cellular data control, you may see the instructions. 1: Tap the icon of the ‘Settings’ on the Home screen of your Android 5.0.2 Lollipop device to open up the ‘Settings’ screen. 2: At the ‘Settings’ screen, tap the ‘Data usage’ in the ‘Wireless & networks’ section. 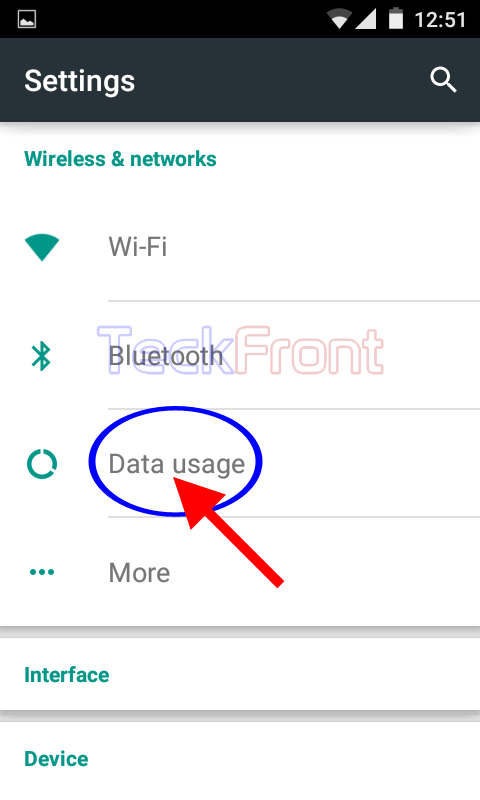 3: At the ‘Data usage’ screen, see the ‘Cellular data’ switch is ‘Off’ which is indicated by the Grey color of switch. Further, see the period and current usage are displayed. 4: Tap the ‘Cellular data’ switch and drag it to right to turn it on. The change in color of the switch to Green will also display the warning limit line on the screen. But, see the ‘Set cellular data limit’ switch is ‘Off’, indicated by its color which is Grey at present. 5: Tap the ‘Set cellular data limit’ and drag it to right to turn it on. It will open up a prompt, ‘Limiting data usage’. 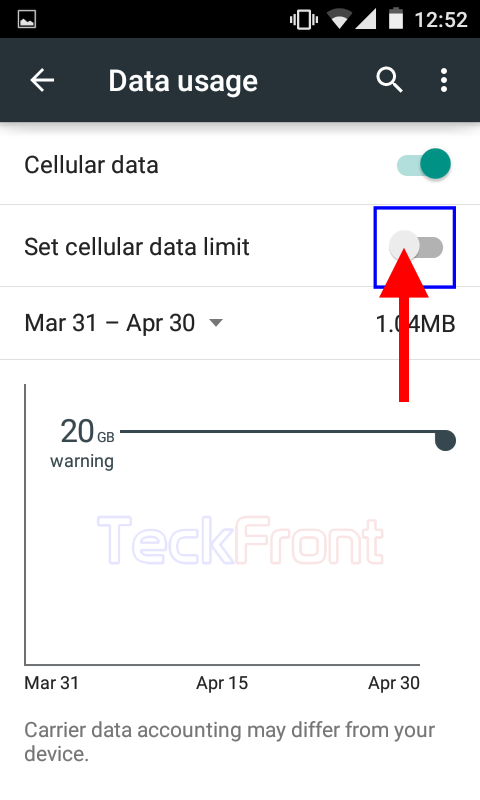 It warns you that this feature will turn off your cellular data after reaching the limit, set by you. 6: If you agree with it, tap ‘OK’. It will, instantly, display 2 lines; Limit and Warning. 6: Now, tap and drag the lines, up and down, to set the limits. Move Orange line to set the limit while the greyish black line is used to give you warning. I assumed that the limit, given to me by carrier, is 30GB. So, I took conservative approach and set limit, ending at 28GB while for the warning, 22GB is set. Now, when the cellular data of Android will reach 22GB, I will be warned that I am near to cross the limit. 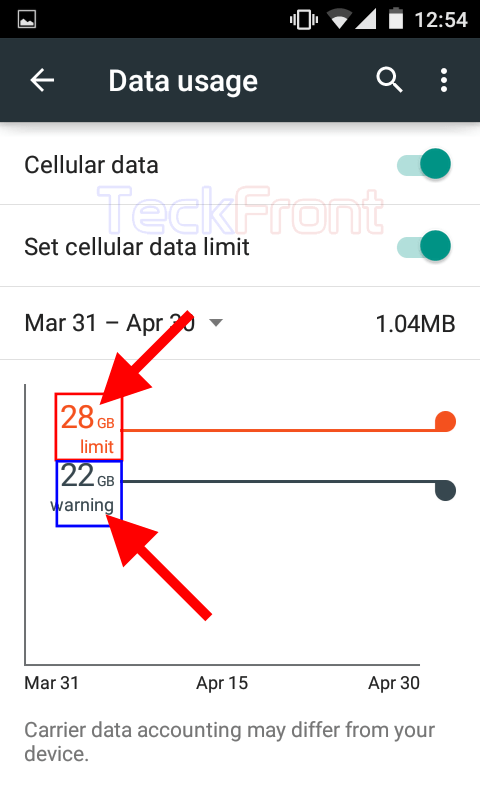 And when cellular data will reach the limit of 28GB, the Android device will turn off. That’s all! 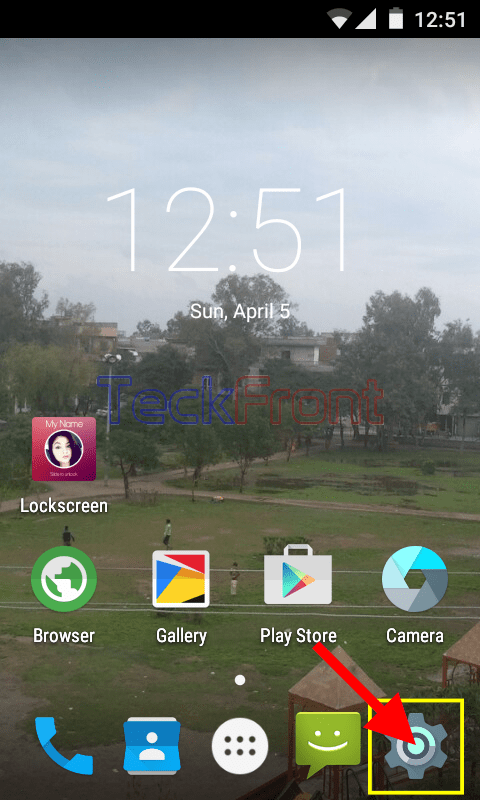 Newer How to Set Back Key to Kill Running App in Android 5.0.2 Lollipop? Older Setting Storage Destination for Camera & Videos in Android 5.0.2 Lollipop?